Selecting a memorial park bench for lost loved one is a very personal personal process, one that many of us would find challenging. But it doesn’t have to be. OCCOutdoors can help make this simpler. 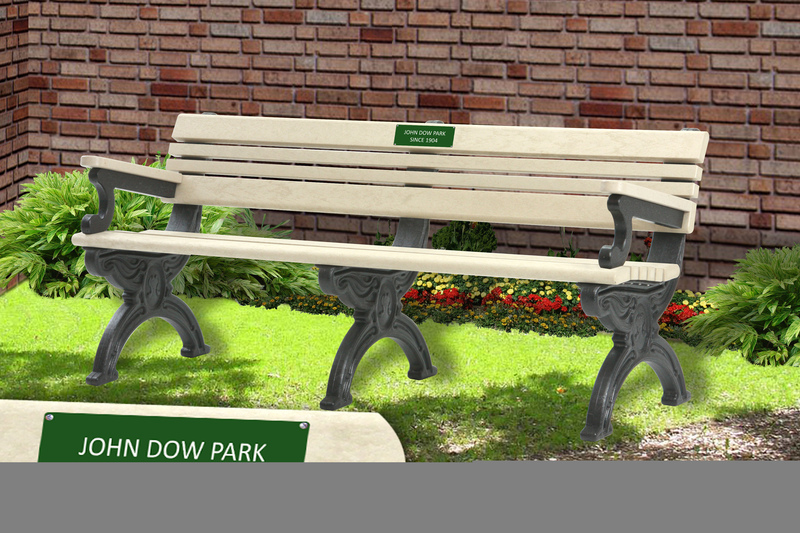 Our years of experience with designing and manufacturing memorial park benches guarantees that we can take a lot of the very technical aspects of the purchase off your shoulders. And we make shopping for your park bench easy. 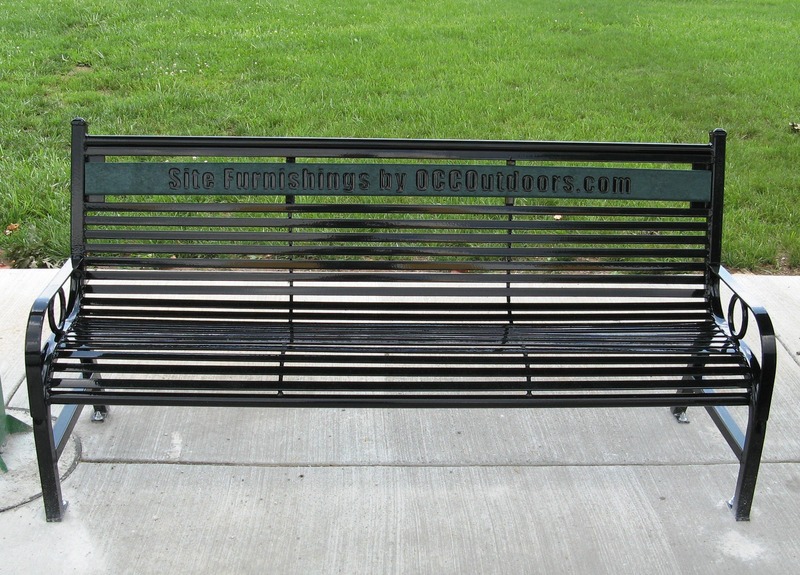 Each OCCOutdoors memorial bench lists suggested guidelines to ensure a clear and readable memorial. We can also help you by providing a sheet of suggestions for the verbiage of the memorial text itself, e.g., “In loving memory of”, upon request. But there are other considerations to factor in before you lock in a purchase. Other Factors to Consider When Purchasing a Memorial Park Bench? Some of the basic details you need to consider when purchasing any park bench — memorial or no — is its final location. What are the surroundings? A business or school, or the sidewalk of an urban garden? Does the park bench’s design complement that area? Is it a high-traffic location? Does the location warrant an all-steel bench? Or would a park bench made completely from recycled plastic work? 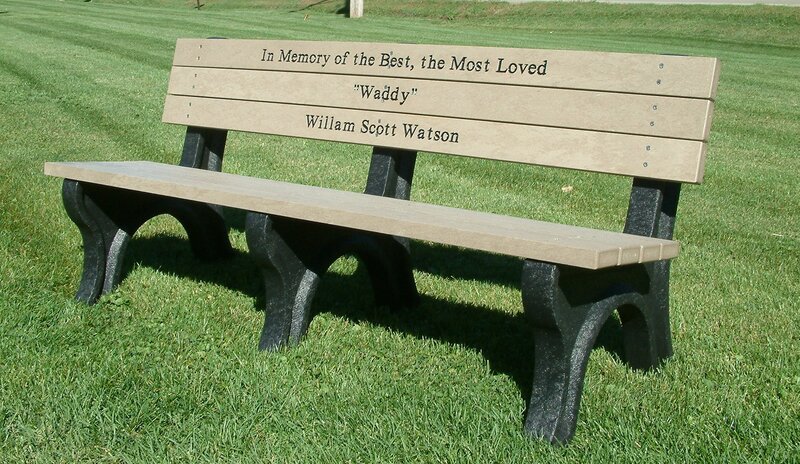 How many letters-per-foot of the bench can be engraved using a particular font? Does the color choice negatively impact the memorial’s readability? A park, cemetery, zoo, etc., might already have restrictions on the type of bench that can be at their particular location. We carry many variations to accommodate requirements and your OCCOutdoors sales associate will be able to help you. No matter your specific need, OCCOutdoors has a wide range of memorial park benches to perfect for you. They range from a classic all-steel bench construction, to a combination of steel (or aluminum) and recycled plastic, to the memorial park bench made completely from recycled plastic. The memorial text itself also has plenty of options. It could come in the form of a bronze tone zinc plaque or epoxy-filled engraving, with choice of colors, including black, white, tea, indigo, and many others. 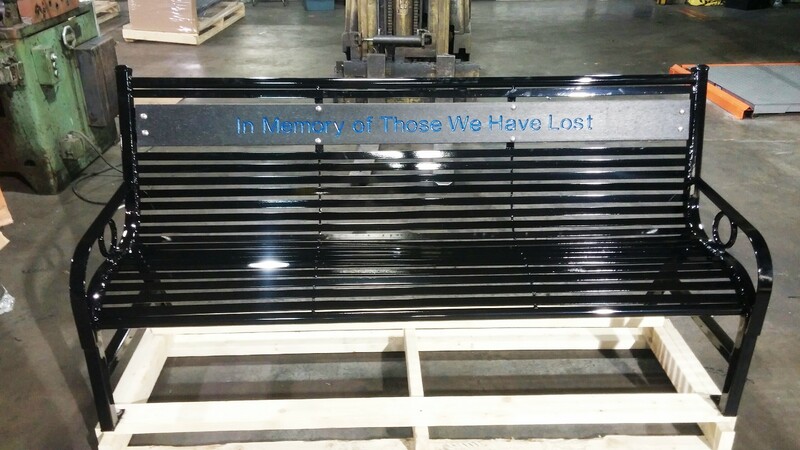 Our sales engineers are experts at making the purchase process as smooth and painless as possible, matching your need with our large selection of memorial benches. And all of our park benches are manufactured with durability in mind, able to withstand a variety of climates, weather patterns, and foot traffic.